Although predicting the massification of the internet in 1992 wasn't that of an impressive move, it sure has its value. Sadly for The Lawnmower Man, that prediction had nothing to do with social media or e-marketing but with resentful gardeners in ridiculous spandex outfits and horrible computer-animated virtual worlds. The Lawnmower Man, unfortunately, was one of the first victims of a lesson that is now clear; never try to fully emulate reality with computer-generated graphics. In a matter of months, it will already look dated and obsolete. But although it's impossible to take The Lawnmower Man seriously, it is in that unintentional comedy where its deserved cult status is found. The Lawnmower Man begins as the story of two men on the opposite sides of knowledge. Dr. Lawrence Angelo (a young, ear-pierced, long-haired, black-leather-jacketed Pierce Brosnan) and mentally challenged gardener Jobe Smith (Jeff Fahey). Jobe has a simple life, mowing lawns and dealing with his intellectual disability. Dr. Angelo is developing a technology that combines drugs and virtual reality to improve and stimulate brain activity. When an experiment with a chimpanzee goes awry, Angelo's research is stopped. 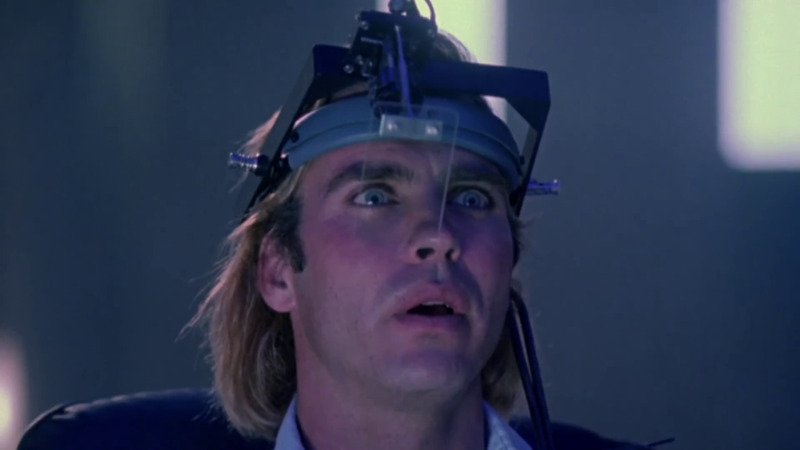 Angelo, entirely confident of his research, decides to clandestinely continue his experiments using his lawnmower man Jobe (who basically is the inspiration for Jeff Daniels' character in Dumb & Dumber) as the test subject, with the promise that the treatment will eliminate his intellectual limitations. Jobe begins to show dramatic intellectual improvement. He learns Latin in two days, gets better at video games and even loses his virginity with a millionaire client. Things escalate quickly when he starts to develop telekinesis and telepathy. Of course, the experiment gets out of control, largely because of the ambition of a mysterious agency. Jobe begins to impart justice. Using his lawn mower (no, seriously) as a weapon and a sort of low-res pixelated fire (again, seriously) Jobe dispatches his most immediate offenders. Jobe's ambitions reach megalomaniac connotations. Without the veil of ignorance, Jobe ends up despising the decadence of the human species and decides to reset the world using virtual reality as a new canvas. In other words, Jobe wants to turn reality into a bad ReBoot episode. 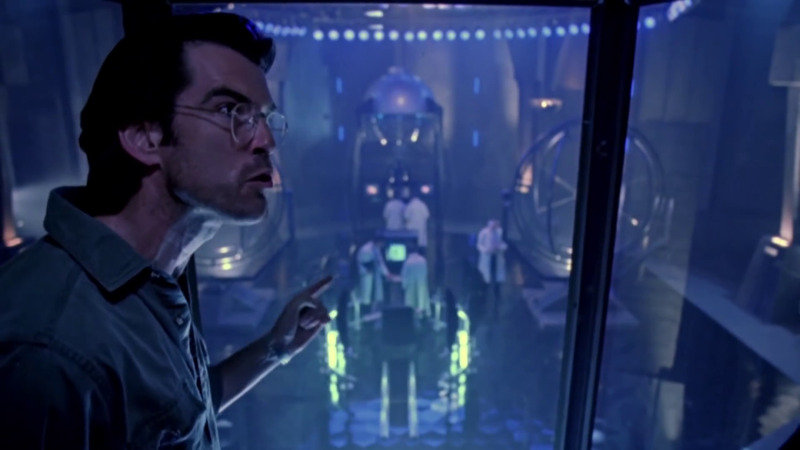 In Jeb's musing lies The Lawnmower Man's surprising "depth." But it's also there in that third act where the movie derails visually. 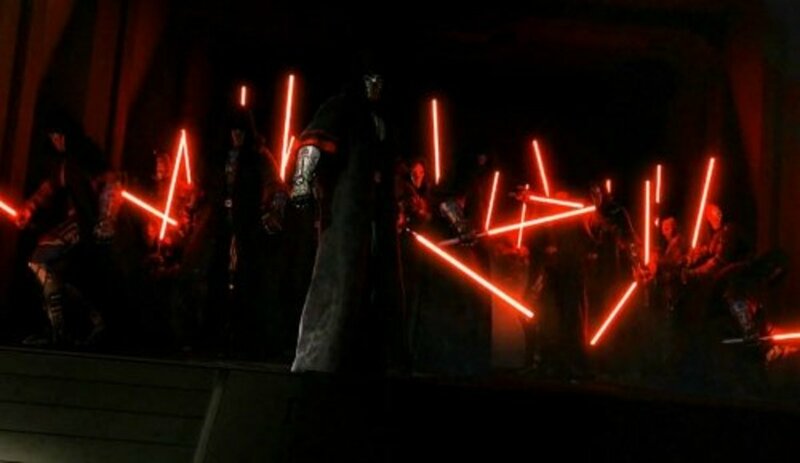 The climax, the final battle in the virtual world is utterly ridiculous. 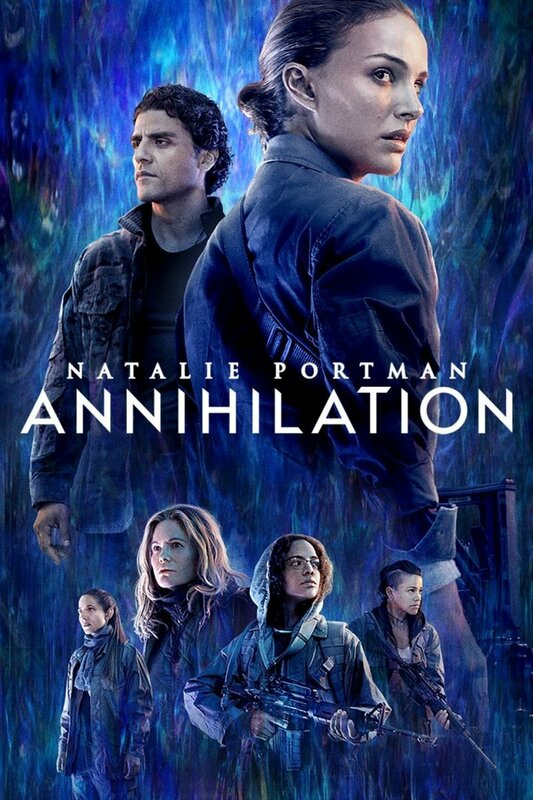 And that giant contradiction between form and substance is what makes this movie exceptional. What's Your Rating For The Lawnmower Man? Because beneath its hilarious goofiness, there are interesting ideas, memorable characters, and an astute direction. 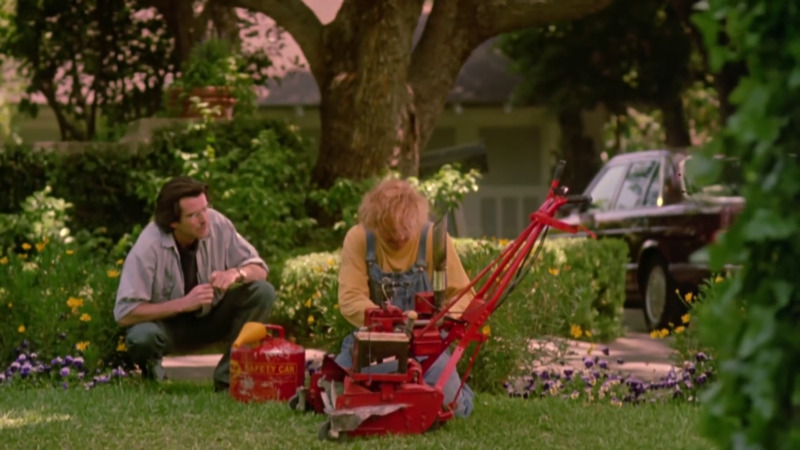 For example, what do you do as a director when you have to deal with a remotely controlled murderous lawn mower? Brett Leonard fully commits to the crazy idea and decides to narrate the rampage through a great lawn mower POV. It's a dynamic, risky, weird and very fun decision. Perhaps without knowing it, The Lawnmower Man ended up being an elitist parable about class struggle. The working class is represented by Jobe Smith, a poorly educated man with an intellectual disability who is happy only when his aspirations are minimal. He is a faithful believer in Christ, and the opium of his religion keeps him happy. When he barely begins to obtain benefits from acquired privileged knowledge, his power is corrupted into resentment. It's a deeply classist message, but The Lawnmower Man being the movie it was, no one took it seriously. Thank you, Cyberchrist. Actors: Pierce Brosnan, Jeff Fahey, Jenny Wright a.o.